Seat Ibiza is 30 today! 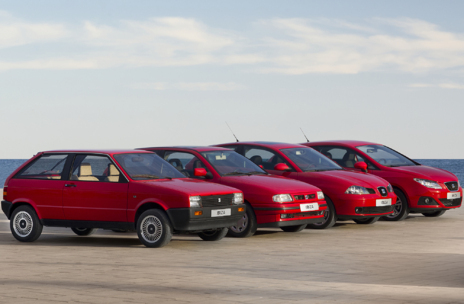 It’s the iconic Spanish car, the nippy little SEAT Ibiza, and the first one went on sale 30 years ago today. The first ever Ibiza cost a whopping 825,000 pesetas, or about €15.620 in 2014 prices. Surprisingly enough, almost double what the basic version costs today. Not really cheap. It was pretty atrocious, too. Design faults and dodgy suspension, made up for only by the fact that the engine blazed out power and was relatively easy to fix yourself. They’ve sold almost 5 million Ibizas since then, over four generations of car. Almost 70% of them have been made outside of Spain, since VW purchased the company. This July, Seat will launch a limited edition “30th anniversary” edition, if you’re thinking of buying one. 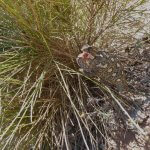 This entry was posted in Blog and tagged ibiza, seat, vw by David. Bookmark the permalink.